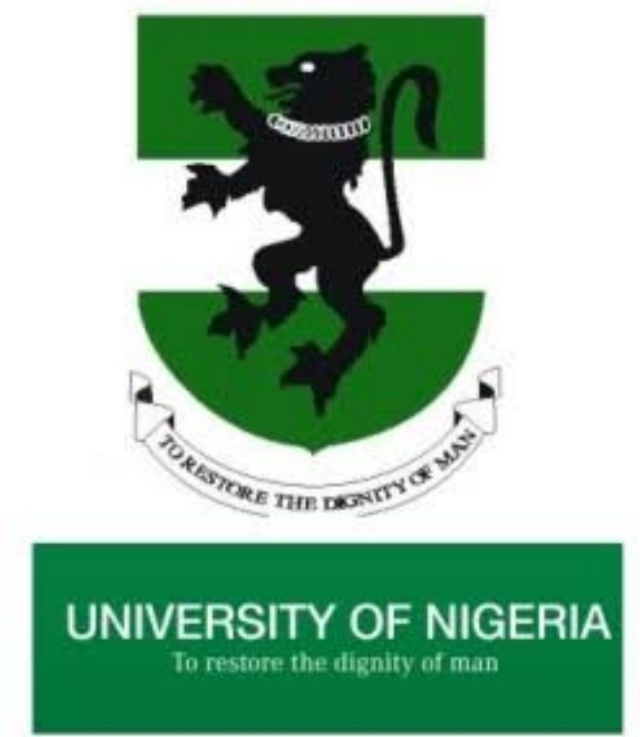 The management of University of Nigeria, Nsukka (UNN) has released the 2nd UTME and DE supplementary admission list for 2017/18 academic session. The admission list has been made available on the school website for candidates to check. Click below to check your name on the admission list. * Visit the University of Nigeria website (unn.edu.ng) or portal (unnportal.edu.ng), log in your JAMB Registration number to generate and download a Payment Invoice which contains a Remitta number, the invoice will enable you to make payment at any Commercial Bank. * With the Payment Invoice, the candidate is requested to pay Twenty Five Thousand Naira Only (N25, 000.00) acceptance fee. Ensure that the Invoice number is keyed in appropriately at the Bank and obtain a confirmation slip containing your Confirmation number and Invoice number. * Visit the University of Nigeria website (unn.edu.ng) or portal (unnportal.edu.ng) again and login your JAMB Registration Number, the Confirmation Number and Invoice Number, then print the Admission slip and complete the Acceptance Form online. * Proceed with other fee payments and registration as indicated on the University of Nigeria website.